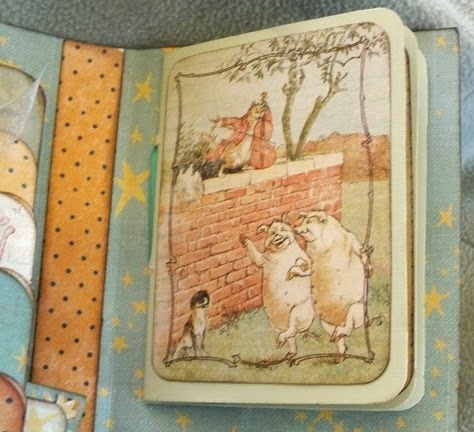 FotoBella: Prima Marketing Bedtime Story Mini Album - Thank you Claire! 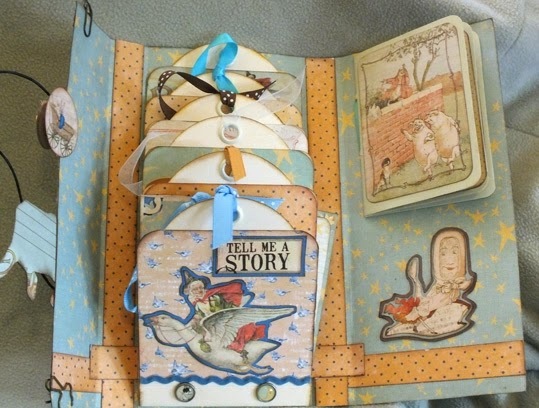 Prima Marketing Bedtime Story Mini Album - Thank you Claire! We were so thrilled to get pictures of this wonderful mini album created by one of our favorite customers - Claire! 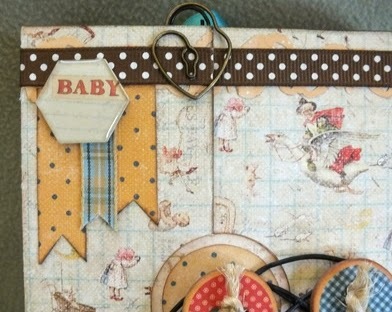 Claire used the Prima Marketing Bedtime Story Paper Bundle and some fussy cutting (since we were out of stock of the chipboard at the time) to create this mini album for a friend who recently had a baby boy. As you can imagine her friend was delighted. Claire based her mini album on instructions from last year's FotoBella G45/365 membership. Thank you so much Claire for sharing your talent and wonderful mini album with us! Beautiful album Claire!! I'm loving all of the tags and the fabulous way you used this bundle!! This is so creative! I love this! What a perfect album for a little boy! I can see why her friend was delighted to receive this!